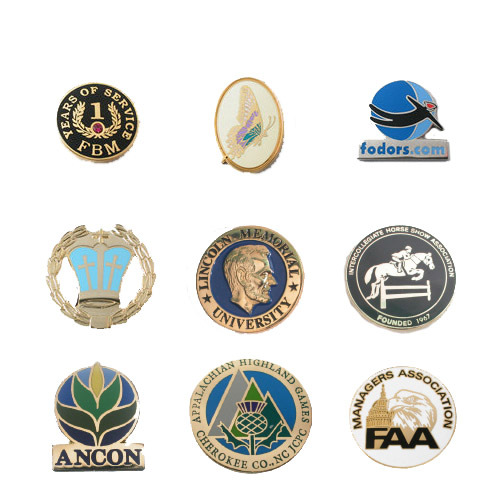 Cloisonné pins are the jewelry line of lapel pins. 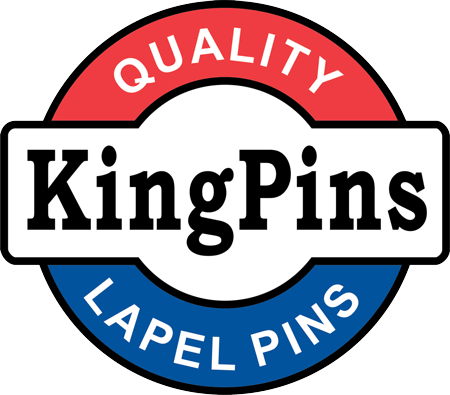 And with the extensive labor to produce each pin, the pricing is appropriately the highest of all pins sold. 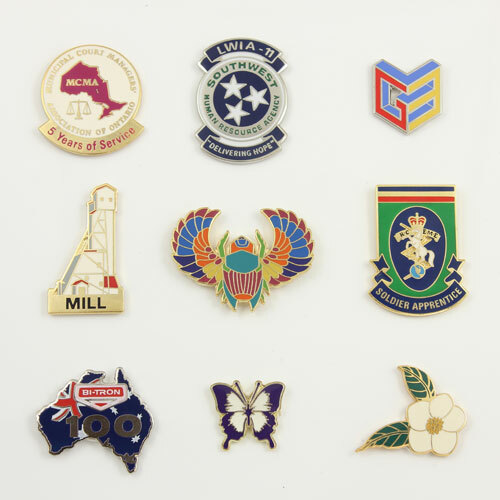 Does your event or presentation require this high quality? Call Nicole at 888.278.1668 for suggestions.